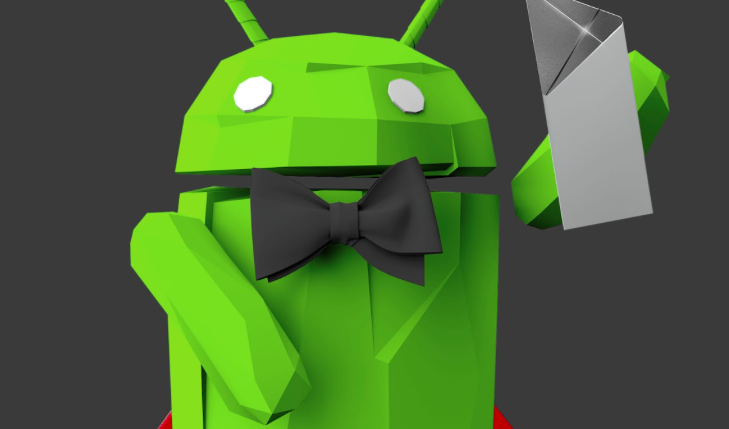 Google announced the 2018 Google Play Awards finalists today to celebrate the best experiences in Android. Google selects the apps that are up for awards. The apps are subject to criteria like a high Play rating or a major launch update since April of last year. The categories change every year, and this time around they include Standout Well-Being App, Best Social Impact, Standout Indie, Best AR or VR Experience, and Best Breakthrough Hit. In those categories, you’ll find apps like Drops, Moovit, Khan Academy, Figment AR, Universal Copy, and Headspace. You can find out the apps that made it to the finals under each category below. The winners will be announced on May 7th, and the prizes include monetary compensation, Google merchandize and a lot more. Stay tuned to find out who won.